Fashion Dilemma // Adidas Stan Smith or Superstar? 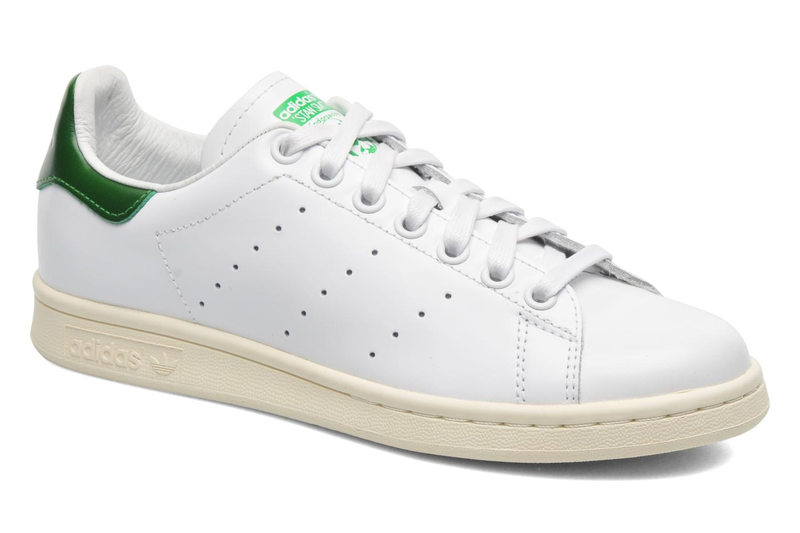 I was on Skype with my friend Maria the other day and while she was getting dressed to go out for a friend’s dinner she asked me how to pair her new Stan Smith Adidas shoes. After concluding that jeans, a shirt and a blazer would do, a question popped in my head…. 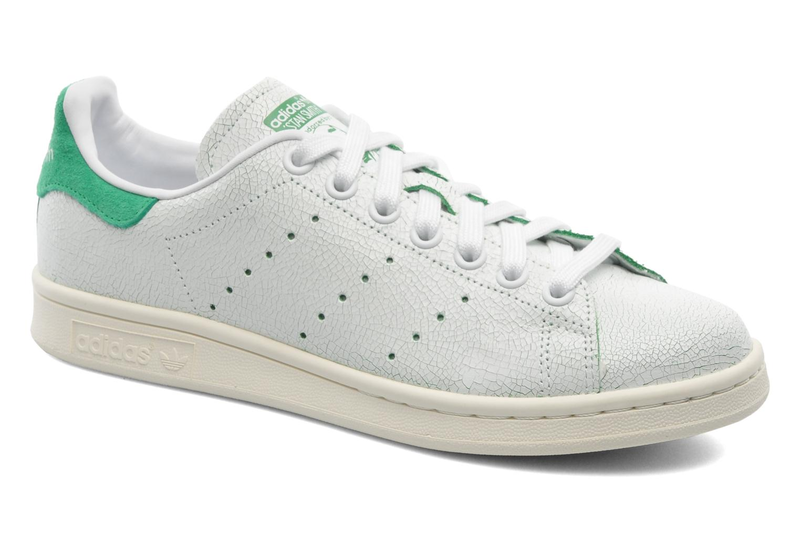 ….Stan Smith or Superstar Originals? Adidas got a whole new range of colourful Originals but I cannot deny my love for the classics. Both are utterly perfect for the 70-80’s style I am trying to rock this season but the colour and design differences make each of them have a unique character! 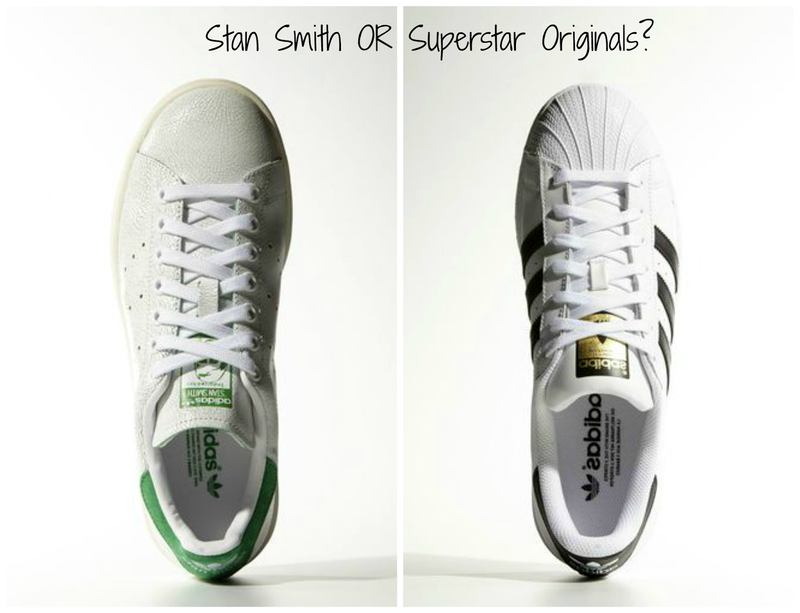 So the question remains; Stan Smith or Superstar? 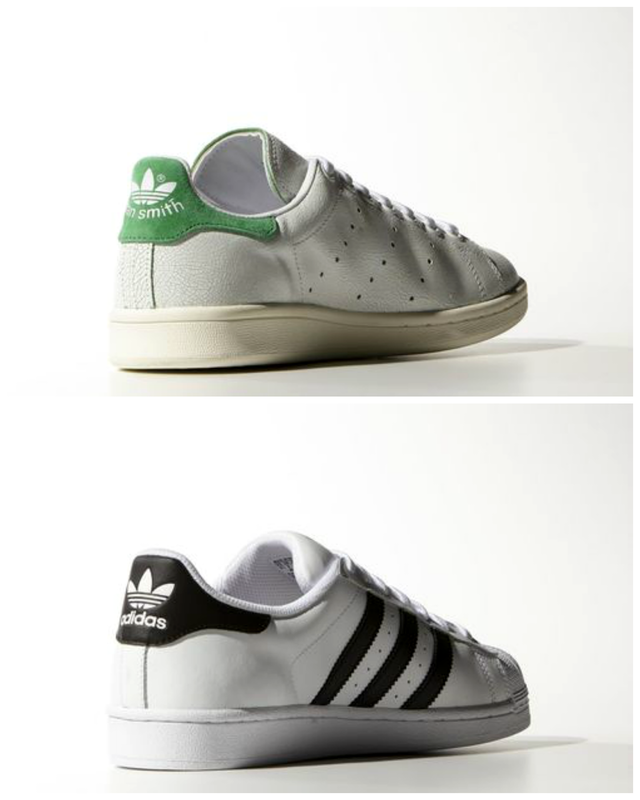 And if go for the Stan Smith pair should I get the OGW or the W model? What’s your favourite one? Let me make up my mind, please. Stan Smith is a classy design that would look great on a girly girl (that decides to wear flats instead of heels on a day off), while Superstar is for a sporty style girl that rocks her denims and blacks& whites outfits.